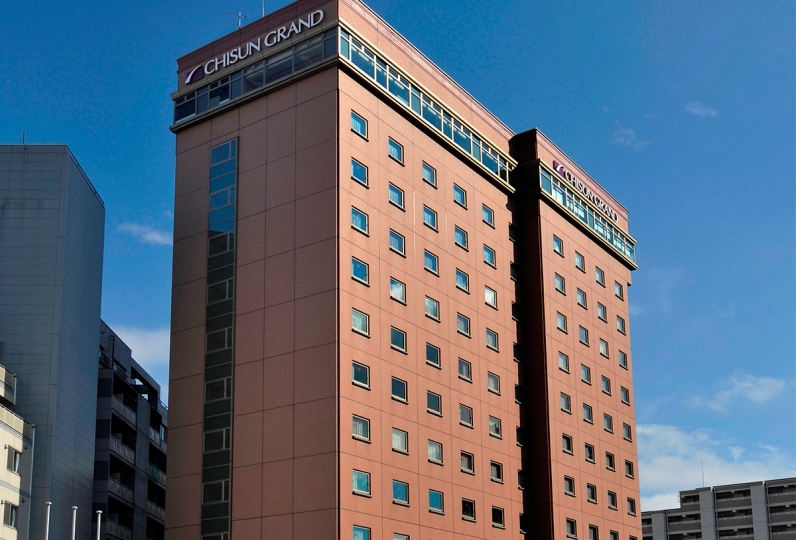 「Hotel JAL City Nagano」 faces Zenko-ji Sando and is a hotel perfect for business or leisure, just a5 minute walk from the JR Nagano Station. 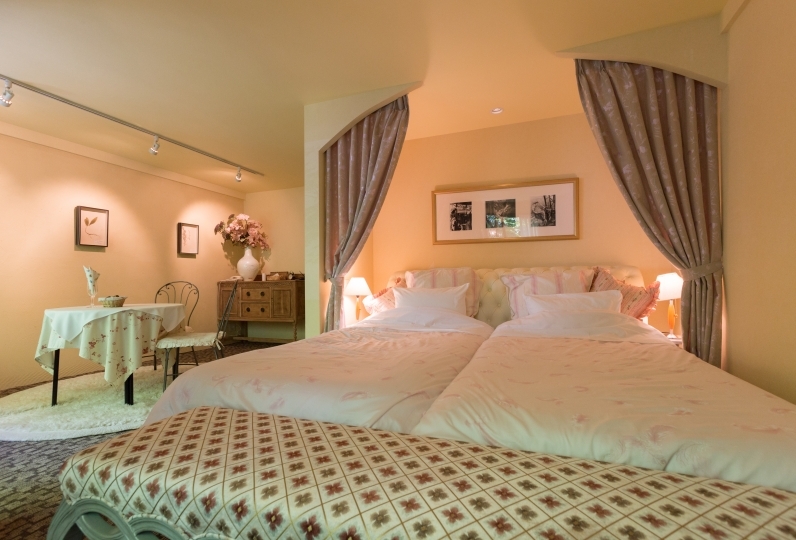 Our guest rooms have wide windows that provide an airy feel to the room and are furnished with Simmons beds as well as air purifiers and internet connection for a comfortable stay. 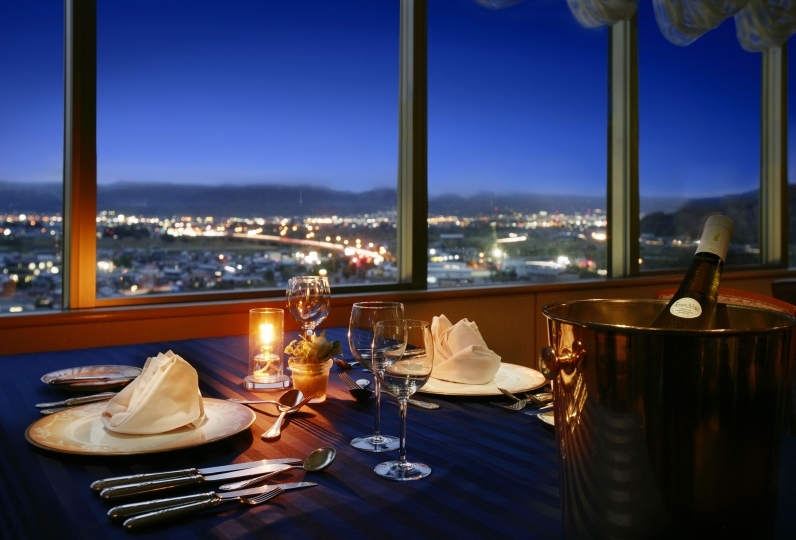 Enjoy your breakfast at our top floor restaurant 「Sky Banquet」 where you can enjoy a view of the city. Our specialty 「kattemeshi」 dish is hot, steamed rice topped with a variety of side dishes prepared with local ingredients from the Shinshu region. Create your own combination of side dishes and rice. Our hotel also offers a restaurant serving authentic Szechuan cuisine as well as a bar. 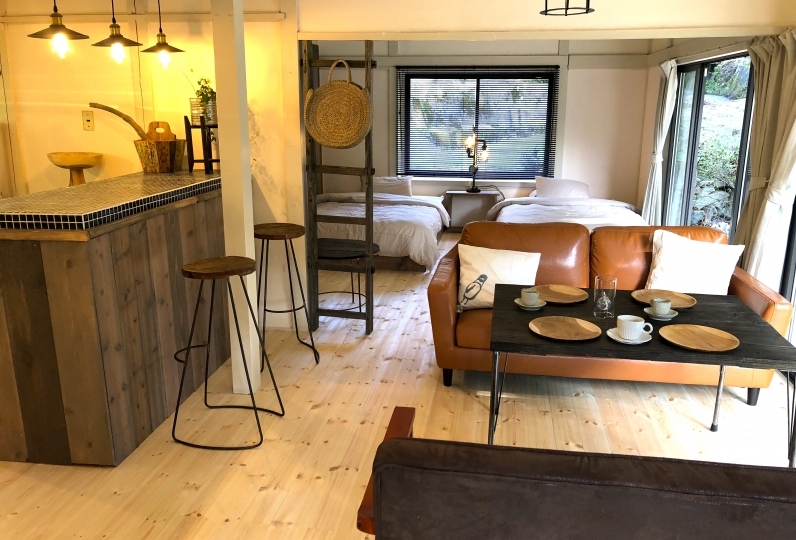 We are located about a 20 minute walk to Zenko-ji Temple and Shiroyama Park, and are also conveniently located within easy access to other sightseeing spots in the area. Hakuba, Shiga, and Togakushi are all within an hour's drive, making this the perfect central location for sightseeing. 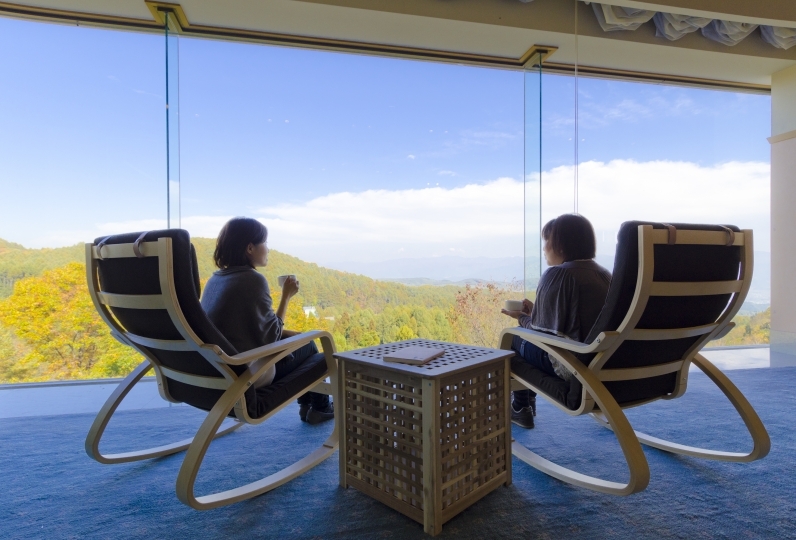 Come and join us for a stay where you can enjoy all that Nagano has to offer. Breakfast was very delicious. It was good to have coffee in the room. I also want to use it when I go to Nagano. thank you for helping me. I was satisfied with very courteous service. Breakfast is also delicious. I want to use it again. I thought the lighting was a bit too bright, but it was the brightness I needed to work in the room. I would like wi-fi's password to be written in an easy-to-understand place. There are unit baths in the guest rooms. We accommodate various types of parties and meetings. For details, please contact the banquet hall reservation department. The hotel parking lot is on a first-come, first-serve basis. If the parking lot is full, we will provide directions to our contracted lot.